As the wood science and technology experts, we provide resources, information, programs and professional development for one of North Carolina’s most robust industries. The Department of Forest Biomaterials plays a key role in fulfilling NC State University’s land-grant mission by working to promote economic prosperity, environmental stewardship, and an improved quality of life for all North Carolinians. By sharing our knowledge with the people of North Carolina, we aim to advance one of North Carolina’s largest industries—wood and paper products. 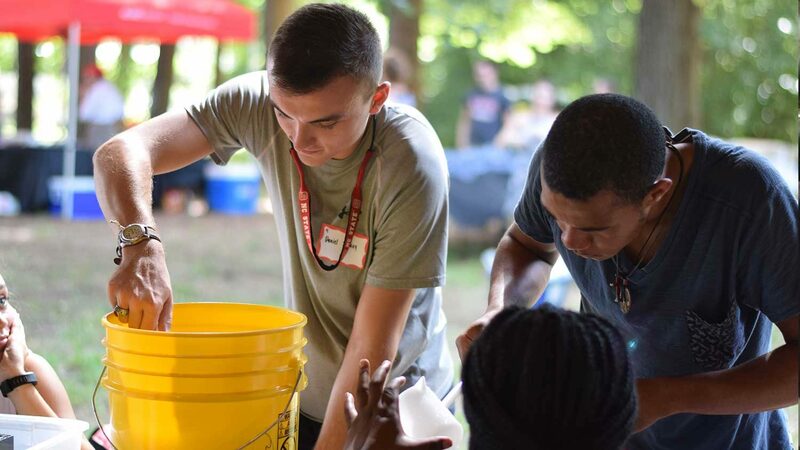 As a leader in the wood products, pulp, and paper science and engineering, we provide professional development and outreach by sponsoring or participating in on-going outreach and extension activities. 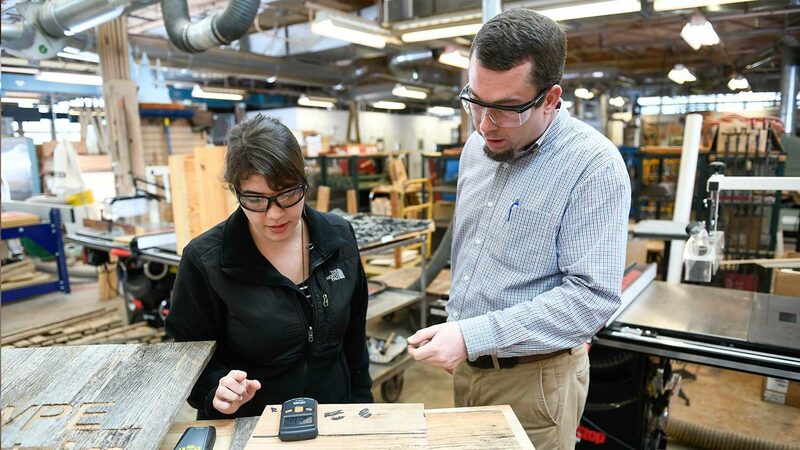 We offer short courses for professionals, learning opportunities for K-12 students and teachers, and a wood products extension program that increases the competitiveness and profitability of North Carolina’s wood products industry, improve markets, and increase consumer understanding of wood products and their proper use. 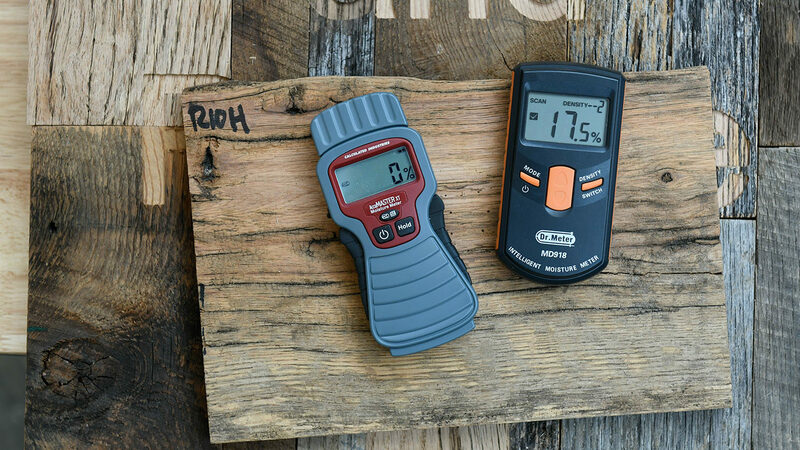 Looking for answers or fact-sheets related to moisture challenges or manufacturing support of wood or wood-based products? Check out our extension website. Our short courses include evening, summer and non-traditional classes in a variety of subjects related to wood products or paper engineering. Boost your career today. 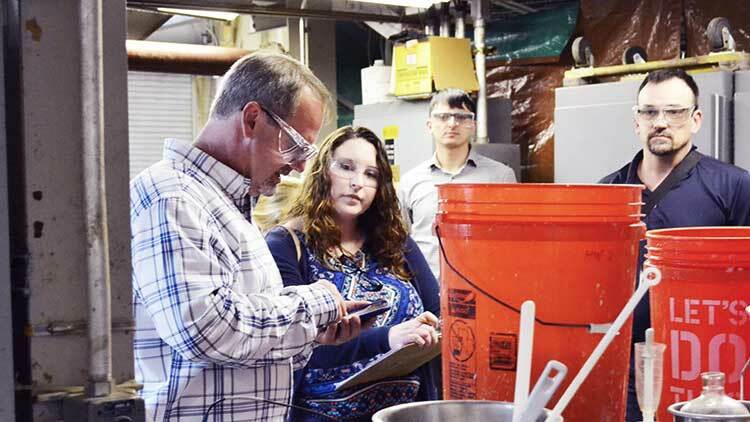 From online certificate programs to summer camp opportunities, we’ve got plenty of resources available to help you learn more about the pulp, paper and wood industries.